Imperial Palace is now officially named The Quad. If you go to the Imperial Palace website you will be redirected to TheQuadLV.com. 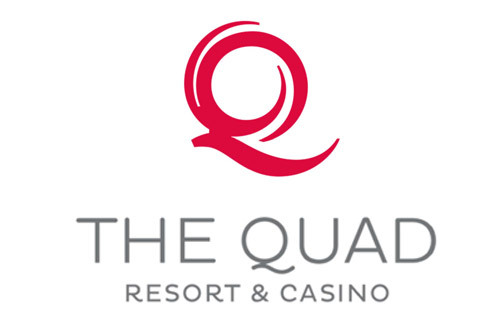 The Quad is also now used in all of the Total Rewards and Caesars Entertainment marketing materials. The Quad even has it's own Facebook and Twitter pages. With the new name also comes new entertainment. Singing group Human Nature recently performed their last show at the property. They will reportedly be replaced by Recycled Percussion. No surprise the Imperial Palace theater will be renamed Showroom at the Quad.